The British are renowned for their fry-up breakfasts, with ‘greasy spoon’ cafes on every High Street serving the classic dish seven days a week. The Full English is typically comprised of bacon, eggs, tomato, beans and toast (with lashings of butter) and there are local variations – add soda bread or potato boxty in Ireland or black pudding to the Scottish plate. But there are alternatives for the-morning-after-the-night-before meal. 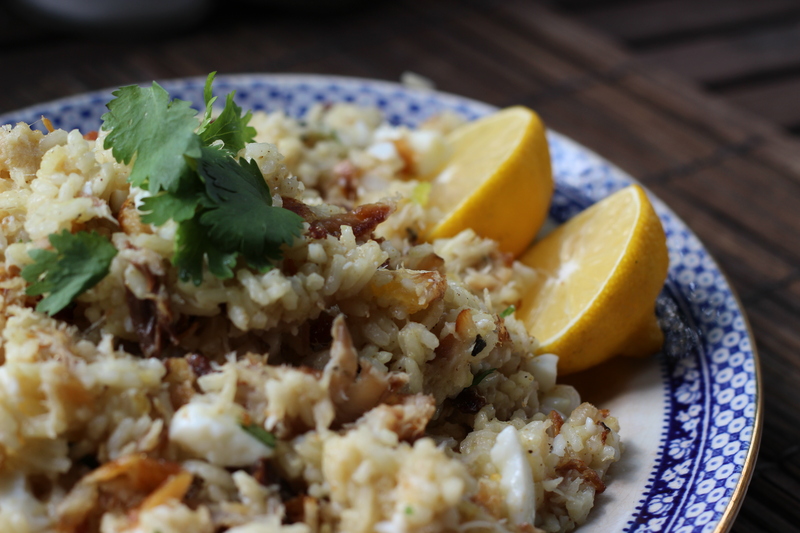 One of my favourites is the Kedgeree, a lightly spiced fish and rice dish. Fry onion, garlic and chilli then mix together with curry powder. You could also use a combination of spices such as garam marsala, ground ginger and cumin seeds, all according to taste. Add coriander and lemon as a garnish and enjoy hot or cold. The recipe is believed to have been brought back by the British colonists from India and was popular in the Victorian era. Usually served for breakfast, however it would also go well with a glass of Chardonnay for lunch or dinner.